6.Anti-cardiovascular diseases via germanium eliminating toxins from blood, anti-hypertension, lower blood sugar and cholesterol. This product is made of flesh selenium-enriched Ganoderma lucidum Spore Powder which is produced by the Ganoderma lucidum plantation of Healthwise. 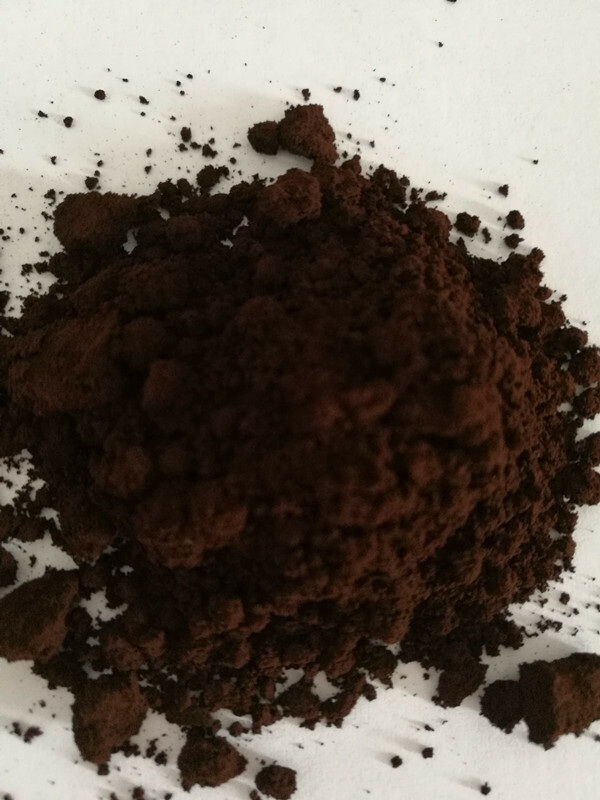 Spore power is collected by washed layer deposition method, clean and fresh, no impurities. Processing timely, Shell broken by low Temperature Physics method, effectively ensure that its active ingredients are not destroyed. Unique product method can reduce the contact area with oxygen, to prevent oxidation. 1.Reishi mushroom extract is reputed as the elixir of life since ancient times, and is a rare and traditional chinese medicine in china. 2.Reishi mushroom extract is used for treatment of general fatigue and weakness , asthma, insomnia, and cough. 3.Reishi mushroom extract can also preserve the vigour, strengthen the physique, have a rosy complexion, antisenile. 4.Prolong life, curing the consumptive disease and the heamorrhoids.